It’s November 2018, and the United States lurches towards a critical mid-term election with democracy at a crossroads. 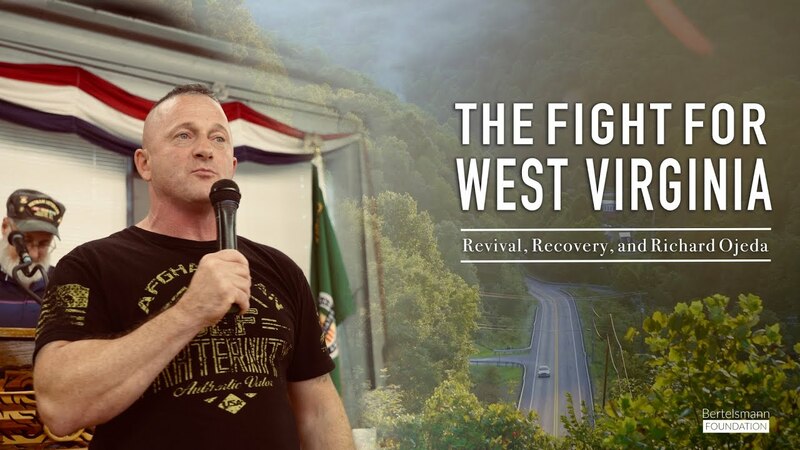 In West Virginia, State Senator Richard Ojeda, a former Major in the U.S. Army, runs for Congress as a Democrat in a deeply Republican district. Can he flip a red seat blue? Putting American coal miners back to work was a campaign promise of President Trump, and that message resonated in West Virginia. But the industry may never bounce back. Can laid-off coal miners learn computer coding and find employment in the new digital economy? The opioid epidemic is taking a deadly toll on communities across the United States, with the highly addictive painkiller leaving thousands of lives in tatters. Can a group of young woman band together after opioid addiction to successfully restart their lives? This is The Fight for West Virginia.